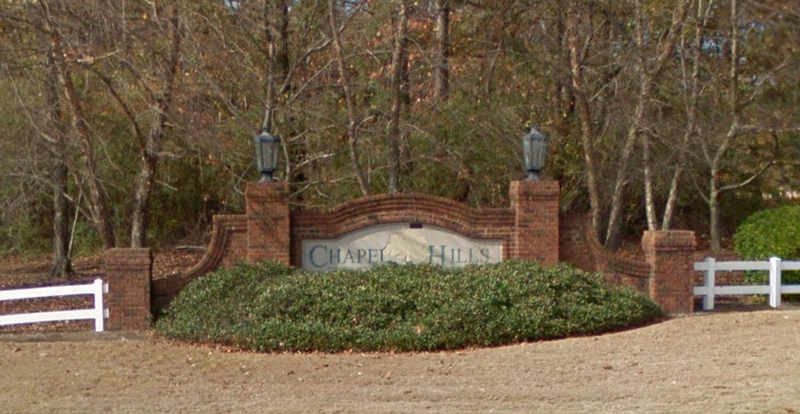 Chapel Hills Community Association is dedicated to ensuring the beauty, safety, and stability of the area, promoting neighborliness and pride among the residents, and forming a base for representation in matters affecting the community. This web site provide services to residents of Chapel Hills Community Association located in Fultondale, AL. Conveniently located just minutes north of downtown Birmingham. Amenities include a clubhouse, fitness room, tennis courts, walking trails, and a swimming pool.